View all Alaqua Lakes Luxury Homes for Sale. 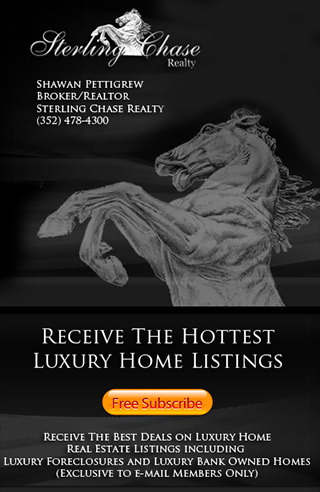 Search Alaqua Lakes Real Estate Listings, Alaqua Lakes Golf Course Estates and Alaqua Lakes Bank Foreclosures. 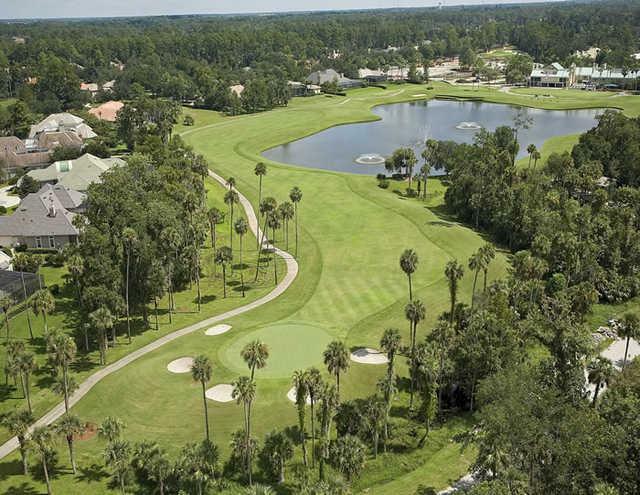 Alaqua Lakes is a 24 hour guard gated luxury Golf Course Community located in Longwood Florida 32779. Alaqua Lakes contains 508 homesites with homes ranging from 2,200sqft to over 16,000 sqft is know for its amazing Legacy Golf Course. Voted one of the top places to live in Central Florida, Alaqua Lakes offers its residents endless amenities and a Lifestyle of Luxury. For a private tour of this community or to learn more about Alaqua Lakes call us at (352) 478-4300. Below you will see all Alaqua Lakes Homes for Sale. This Page is updated daily so you are sure to see the latest Alaqua Lakes Real Estate information.